One of Raison d’Etre’s core values is to GROW PEOPLE, and we try hard to walk the way we talk. 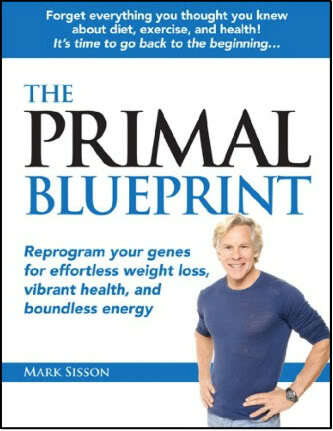 So every month we read a book on the theme; Personal growth and Personal development. During our monthly meetings we dedicate some time to discuss the book we have read, and talk about what we can learn from the book and how we can implement it to our lives. “It is one of my favorite books, not because the writing style, but the message, it really made me re-evaluate how I look upon time and realize that I have massive of time. Almost life changing…” says Anna. “For those with families this would be an INVALUABLE BOOK. For me it came down a lot to prioritising and focusing on what is important to me and MY LIFETIME GOAL – BALANCE!! Working on that Work and Life balance” says Michael. “We really enjoyed reading this book because it is spiritual in a scientific way, it heightens that we are always supported and guided in life”. 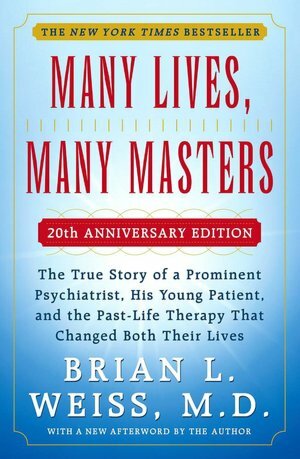 The book is the true story of a prominent psychiatrist, his young patient, and the past-life therapy that changed both their lives. As a traditional psychotherapist, Dr. Brian Weiss was astonished and skeptical when one of his patients began recalling past-life traumas that seemed to hold the key to her recurring nightmares and anxiety attacks. His skepticism was eroded, however, when she began to channel messages from the “space between lives,” which contained remarkable revelations about Dr. Weiss’ family and his dead son. Using past-life therapy, he was able to cure the patient and embark on a new, more meaningful phase of his own career.